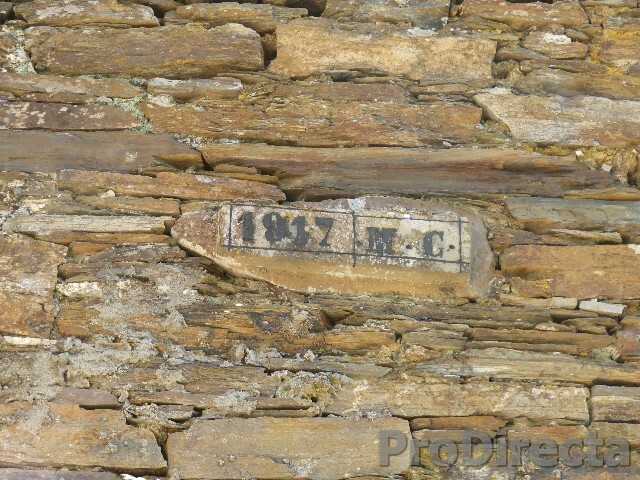 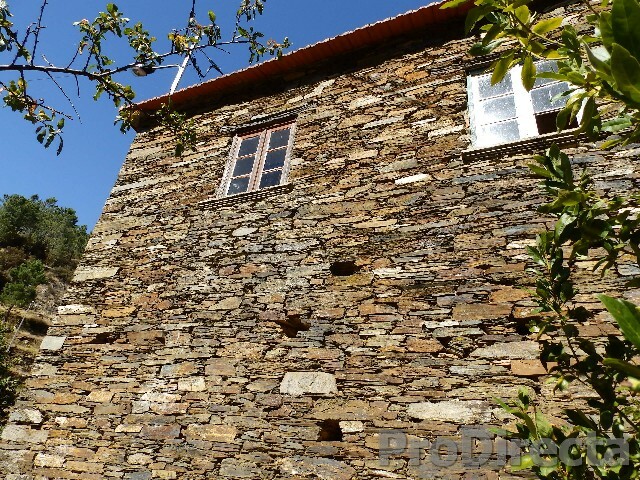 Spectacular stone house still in good condition and quite spacious having four annexes and arable land with some fruit trees. 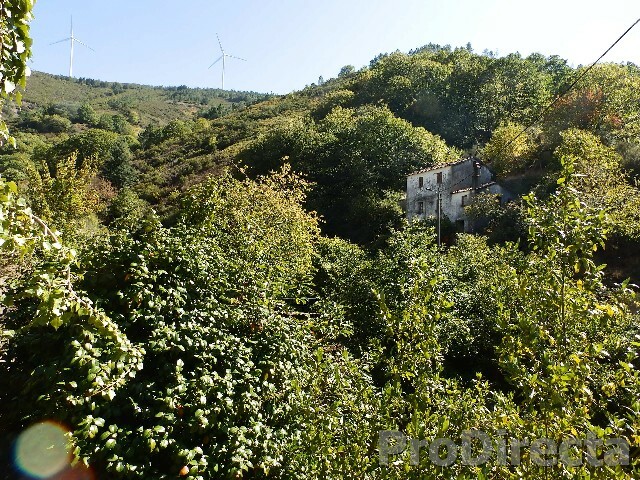 Facing south and towards the valley, it enjoys a great solar exposition as well as fantastic views. 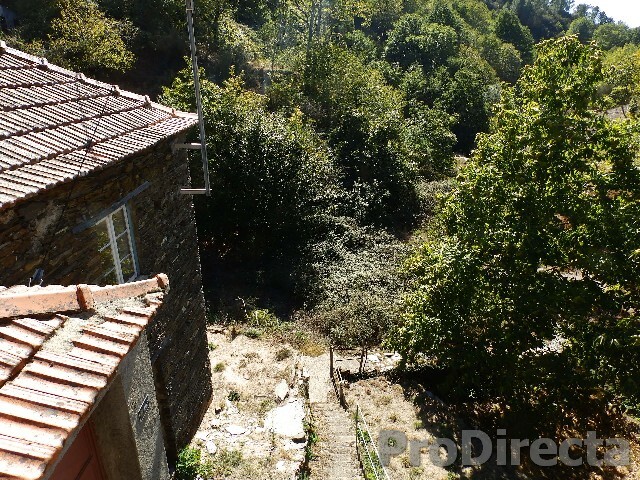 A small stream runs in the vicinity of the house and parking is about thirty meters. 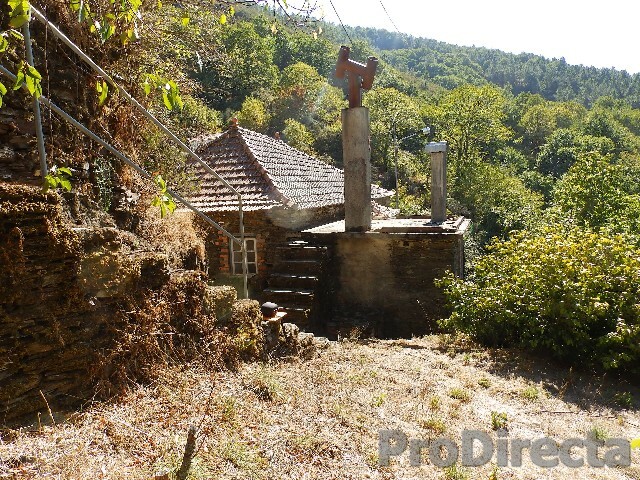 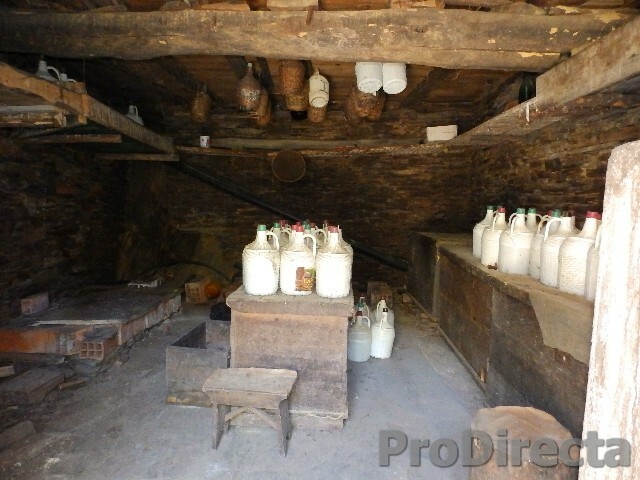 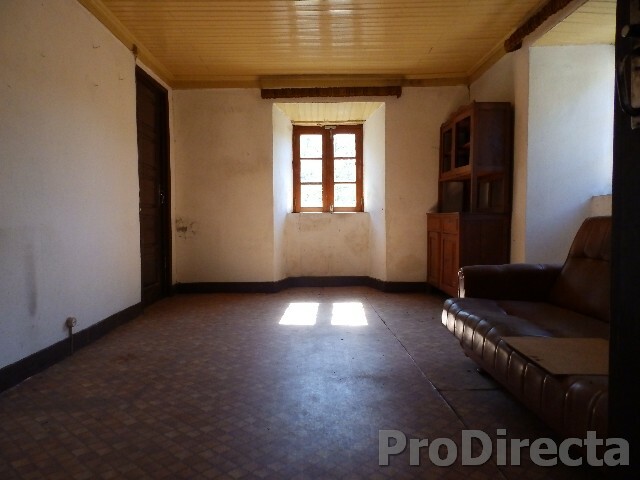 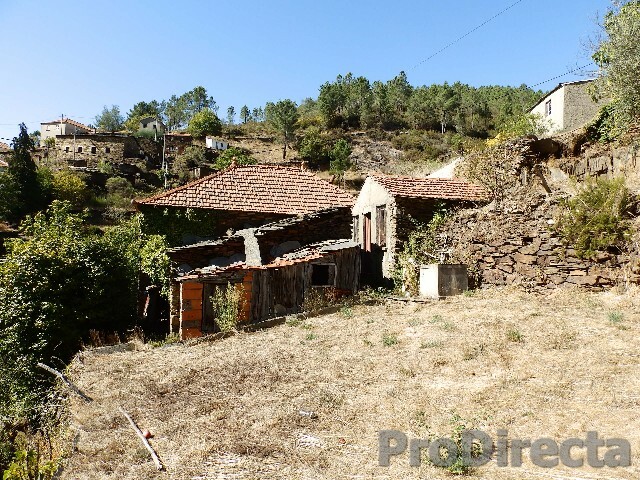 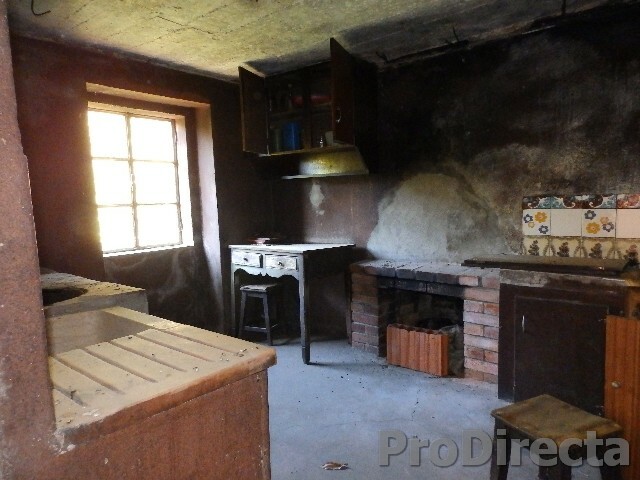 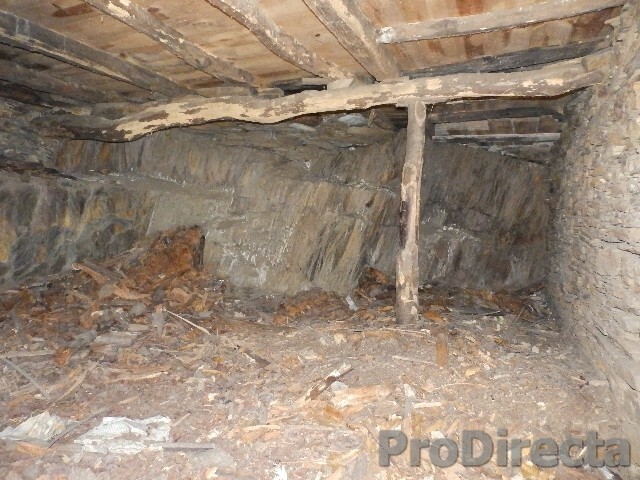 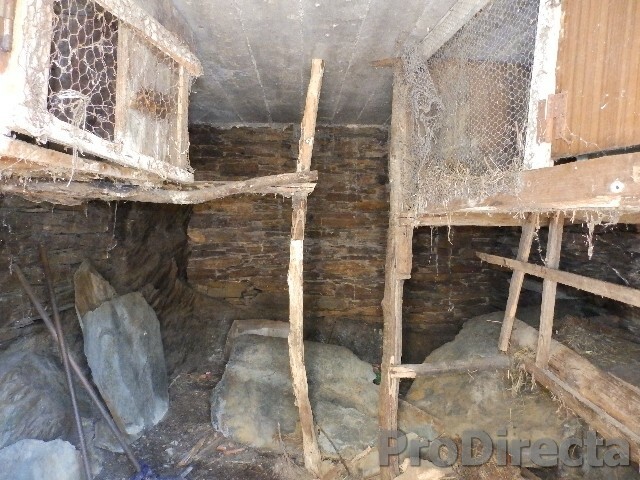 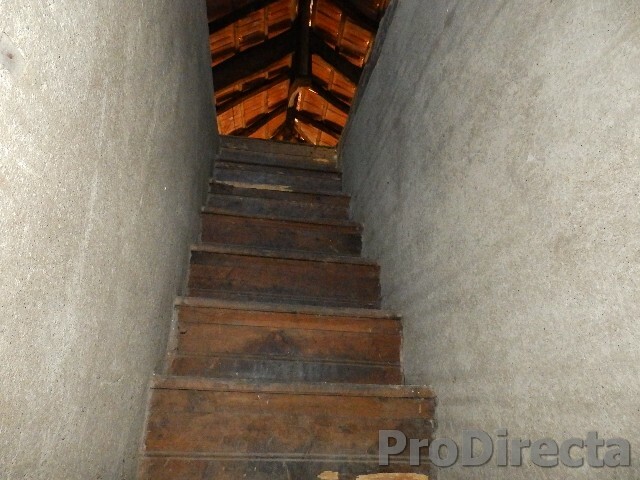 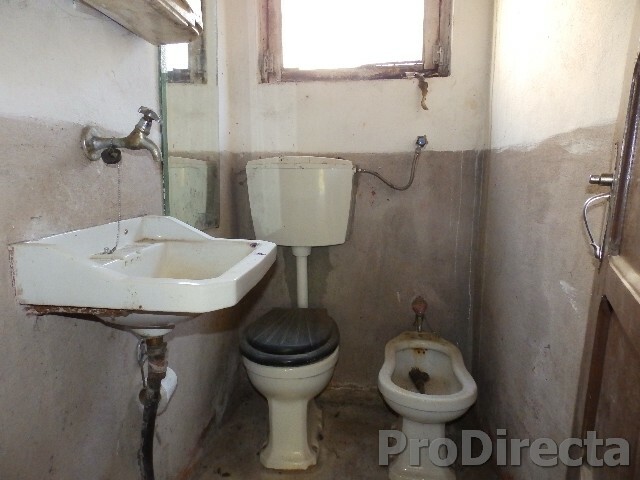 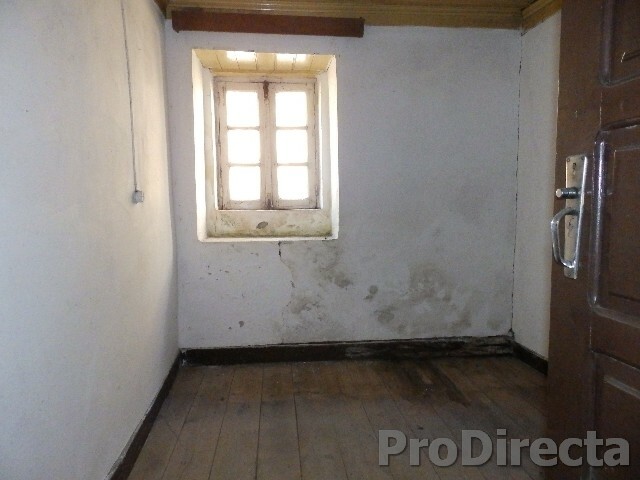 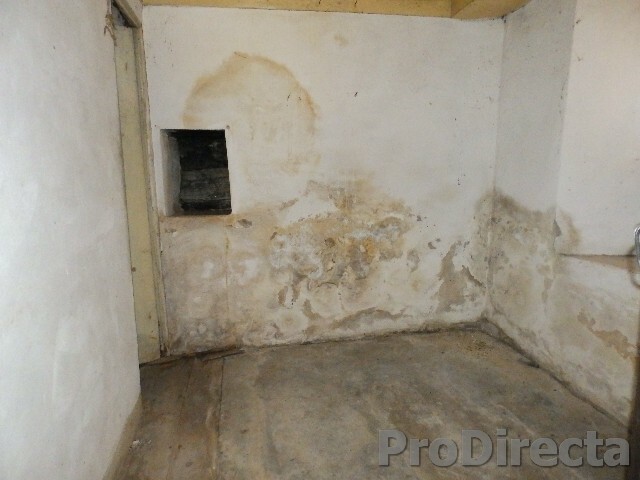 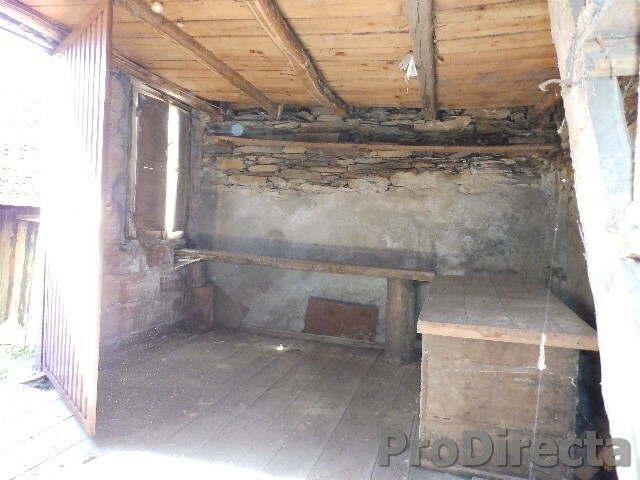 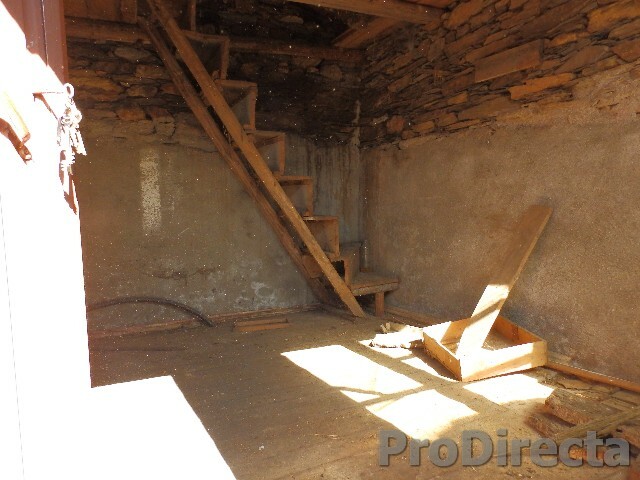 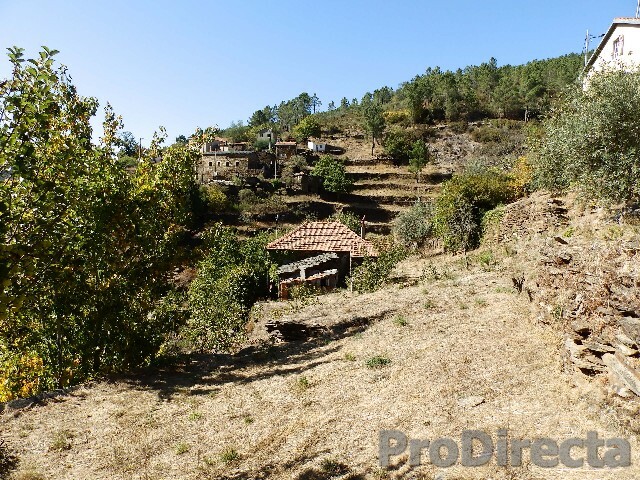 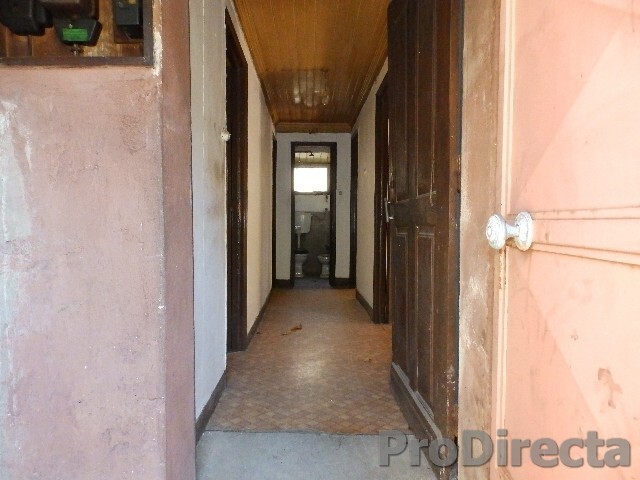 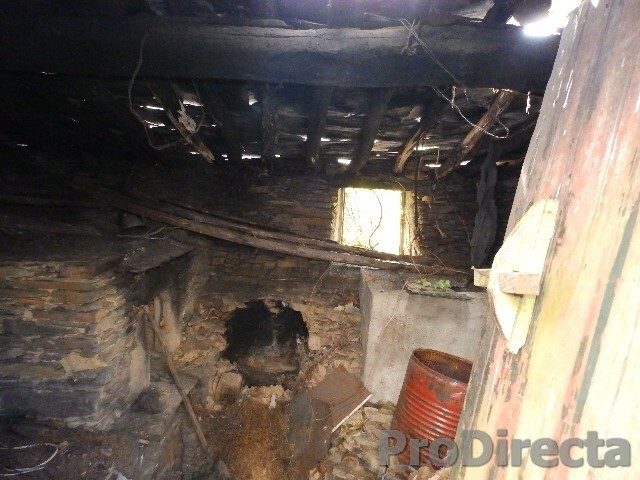 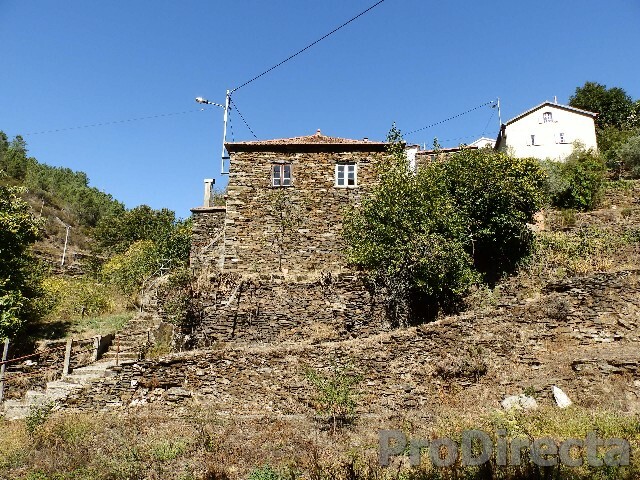 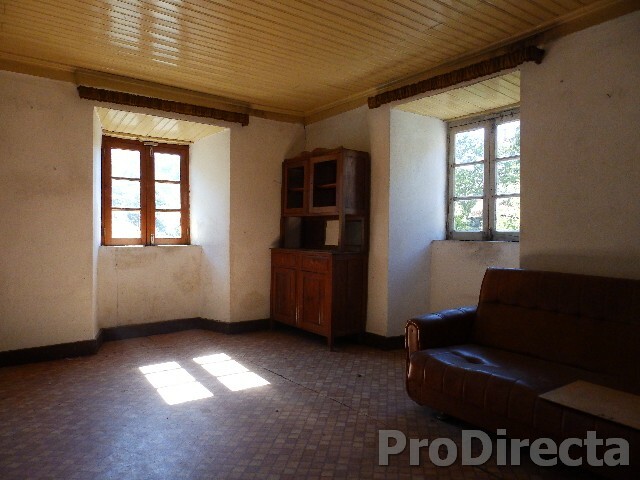 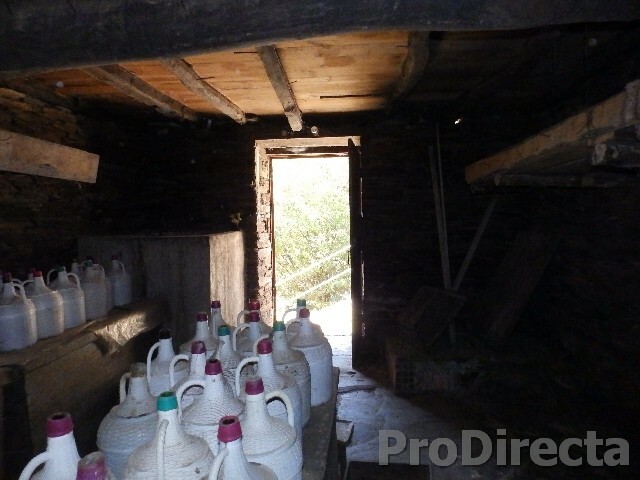 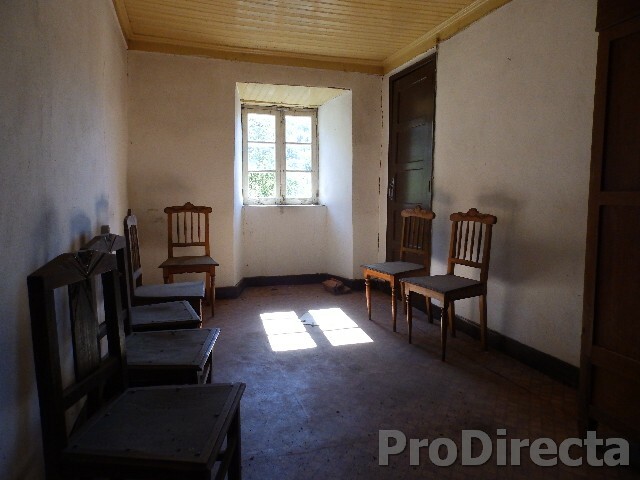 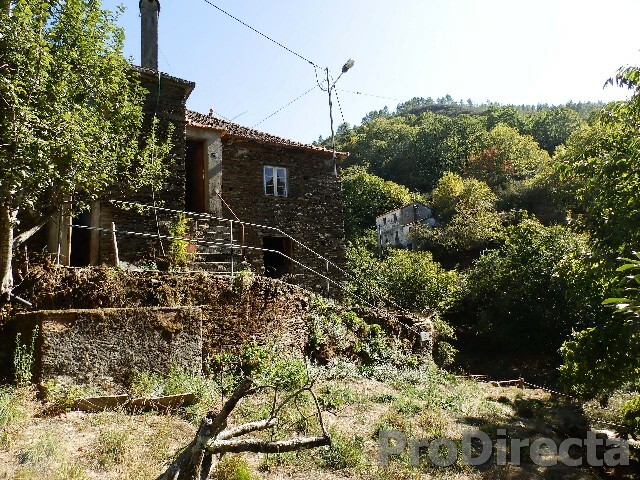 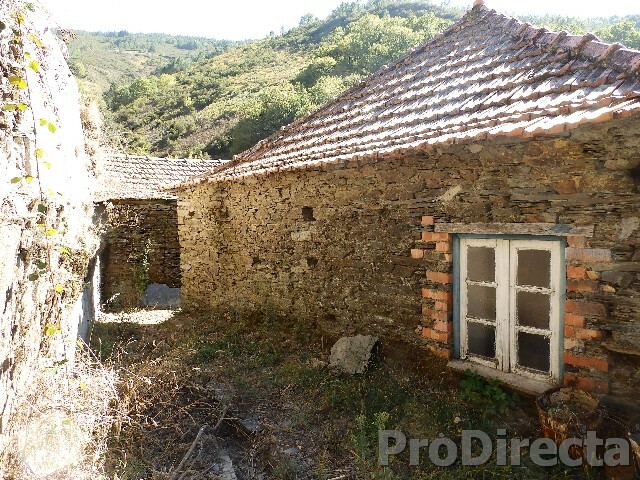 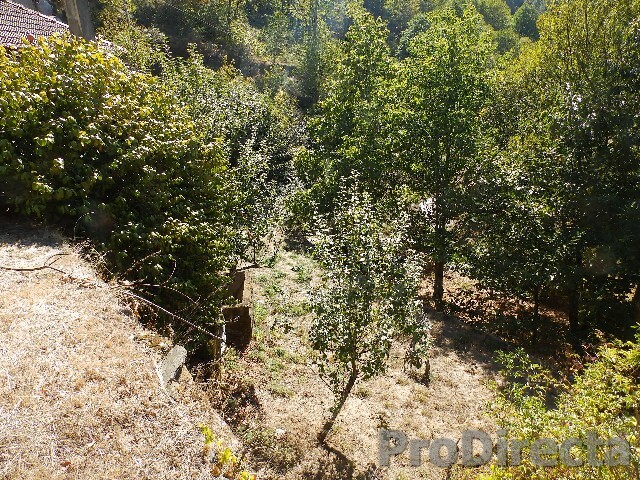 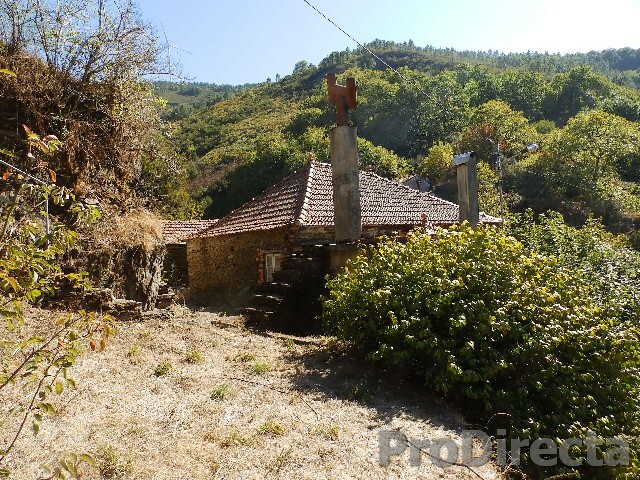 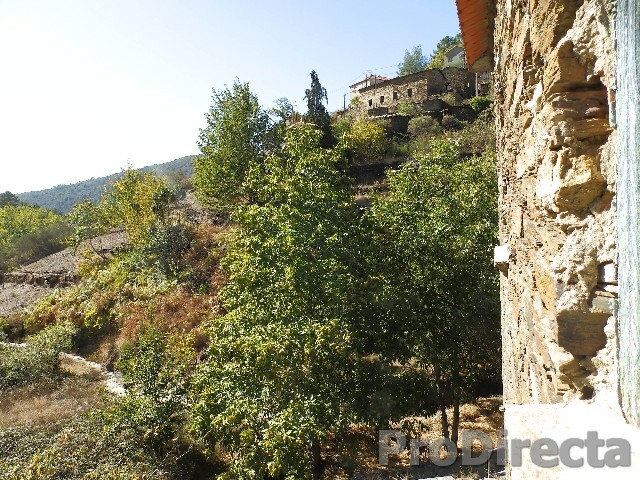 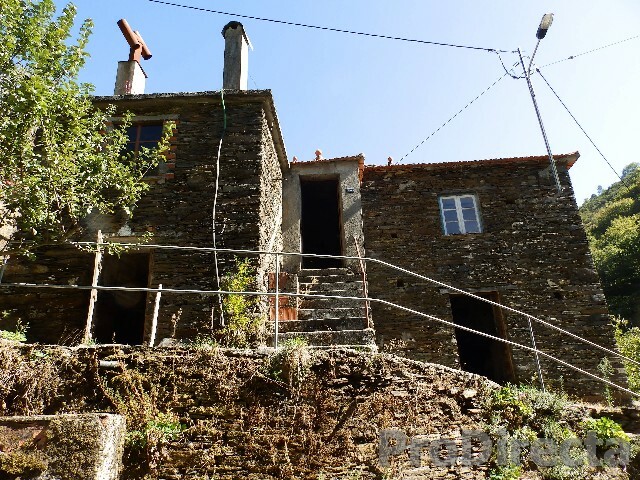 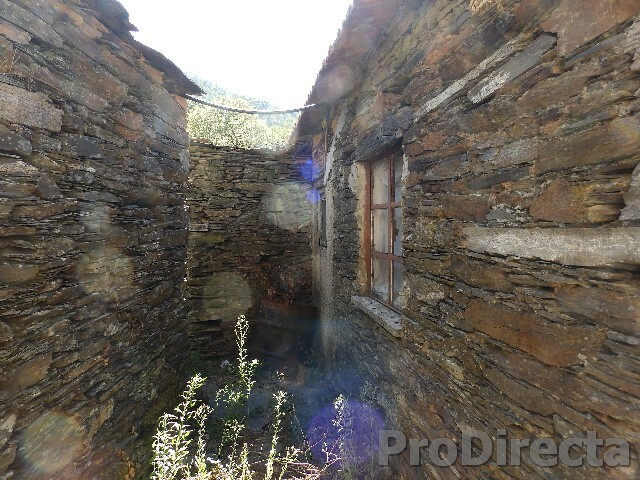 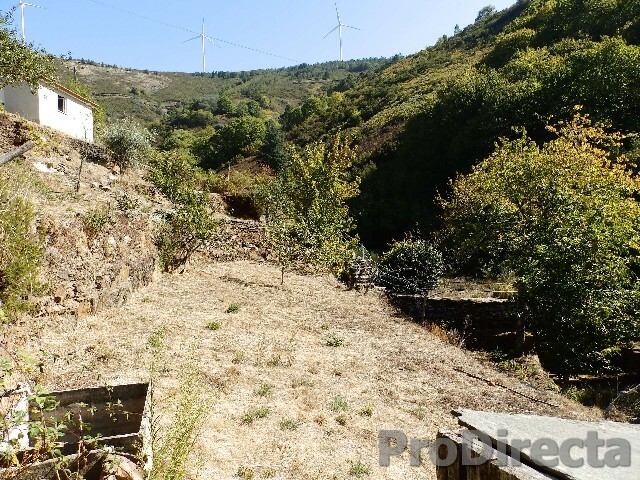 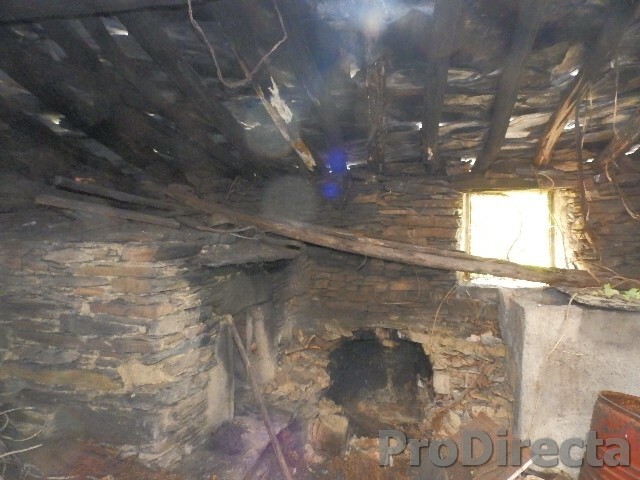 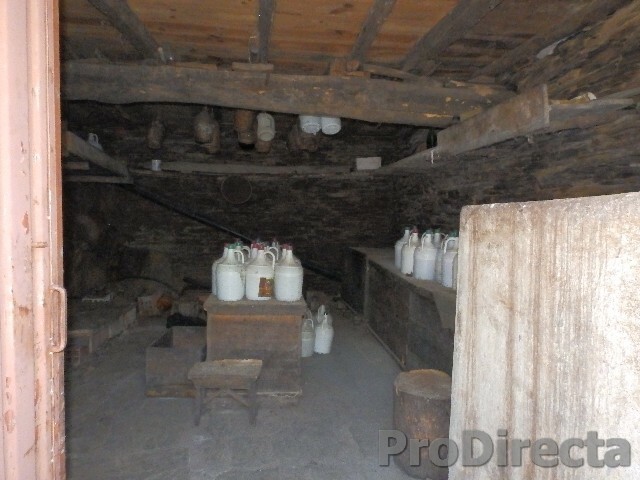 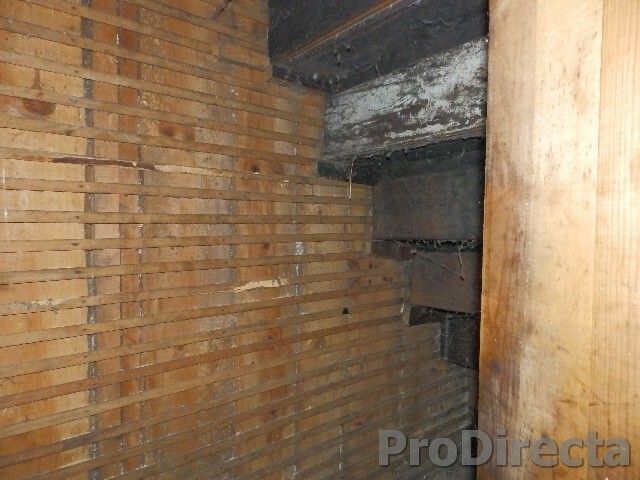 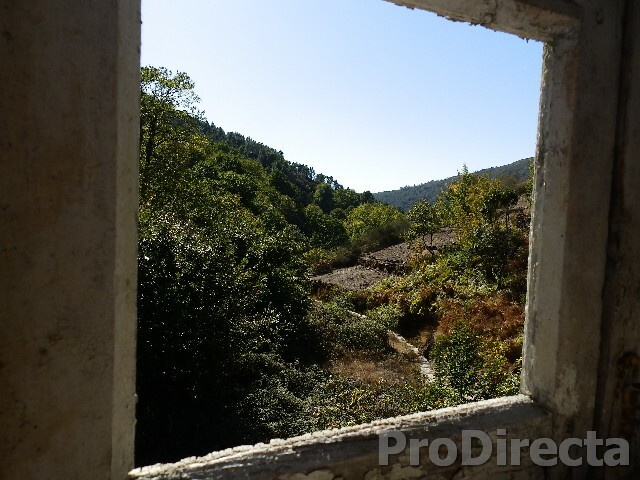 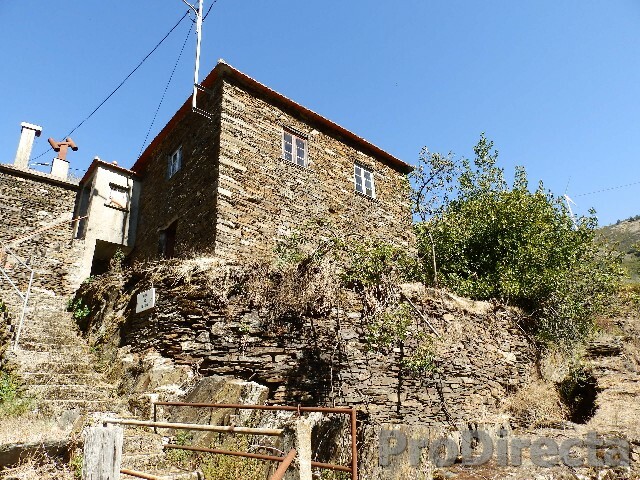 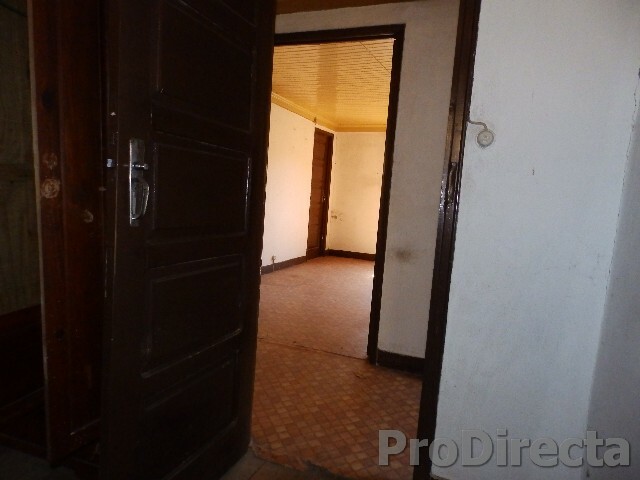 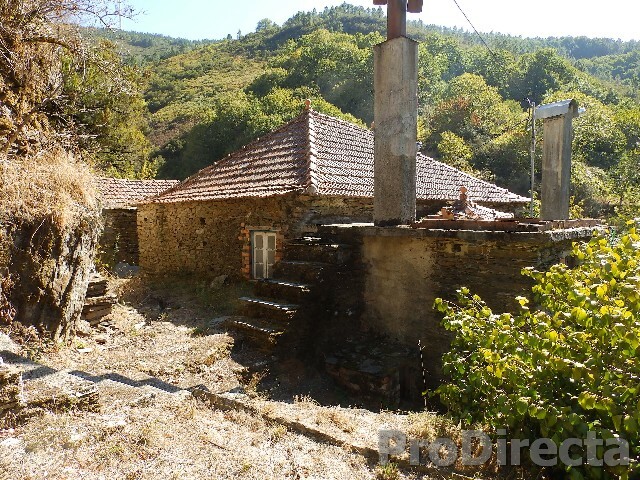 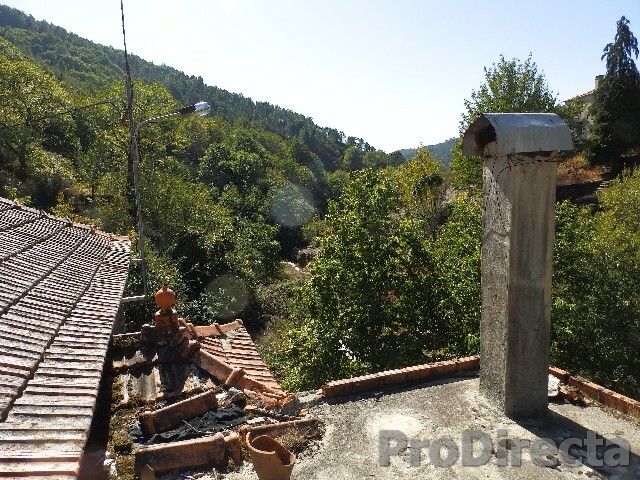 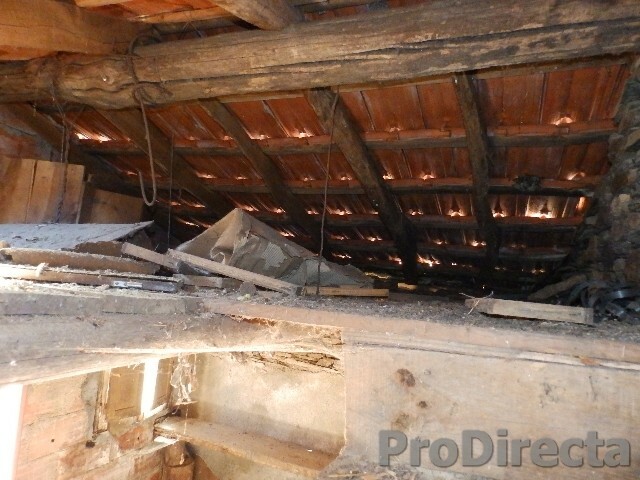 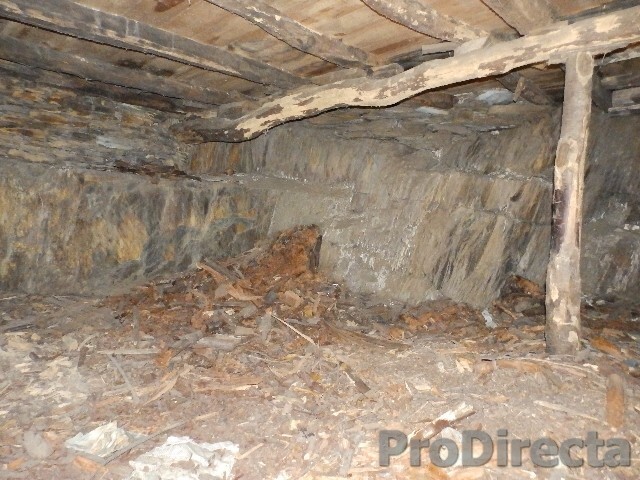 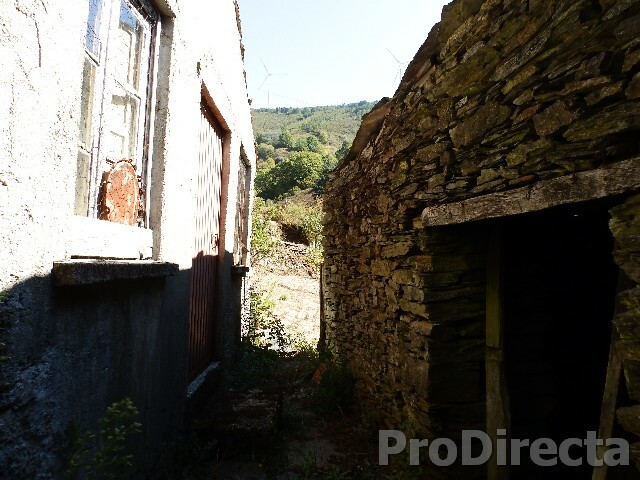 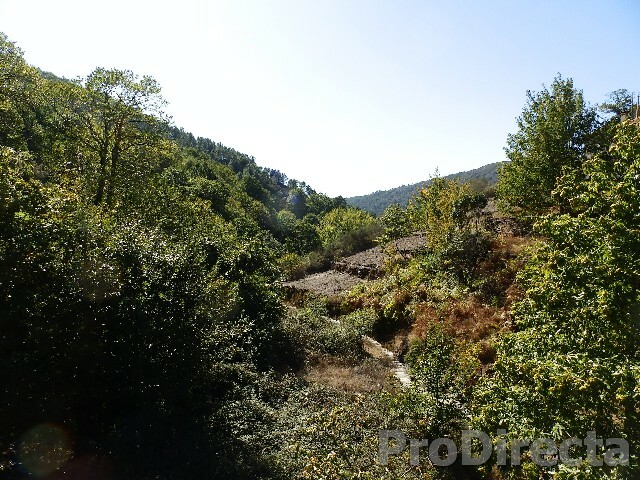 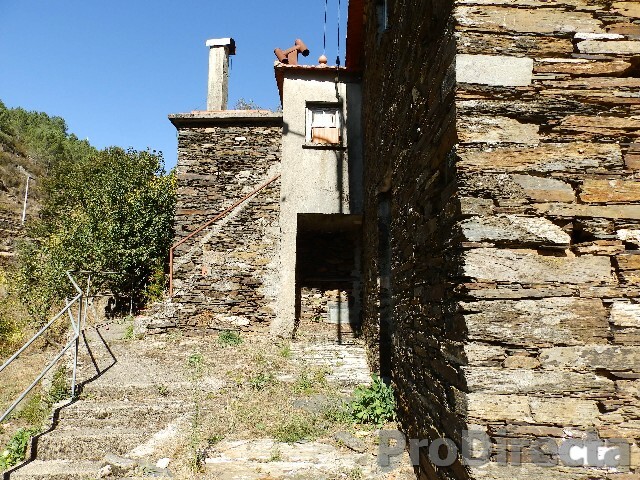 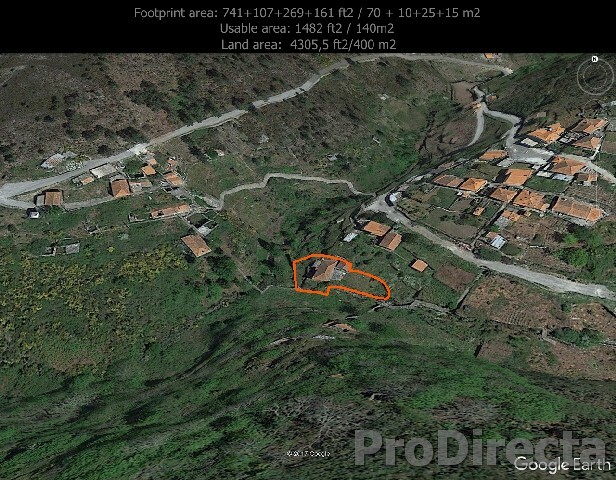 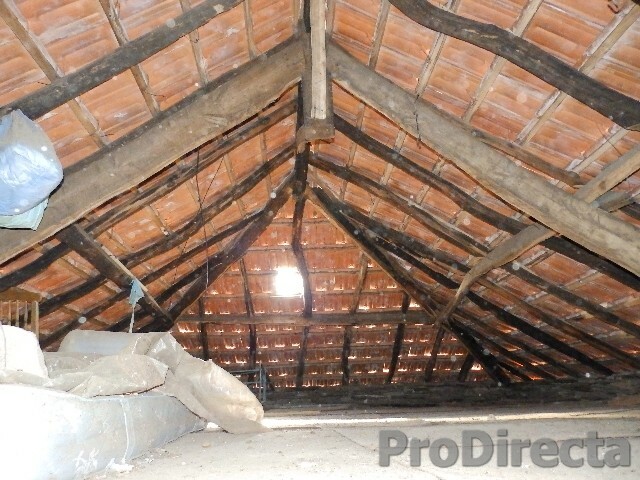 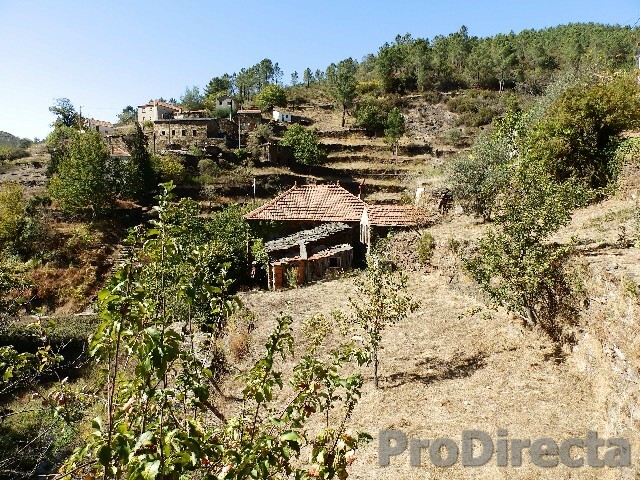 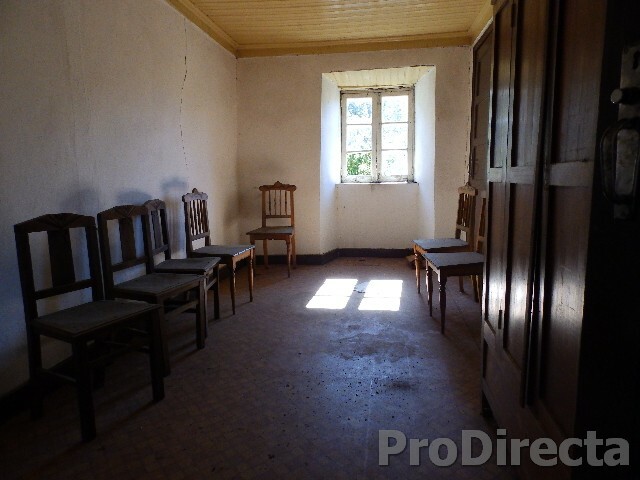 With little investment is made a good renovation and you get a rustic house for holidays or even permanent residence in a very appealing place and 10 minutes’ drive from the village of Coja with the Alva river and river beaches and local commerce.